Welcome to Toyota of Newnan! One of the primary goals at Toyota of Newnan is to emphasize the entire ownership experience. We prioritize customer service and want to help ensure that our customers are satisfied not only at the time of purchasing your first Toyota, but as long as they own their vehicle. Stop by or give us a call to learn about current exciting opportunities at Toyota of Newnan to save big! We are proud to offer top quality new 2018 Toyota cars, like the 2018 Toyota Sienna or 2018 Toyota 4Runner, and trucks to our Toyota drivers from Newnan and near the Atlanta, LaGrange, and Fayetteville areas. 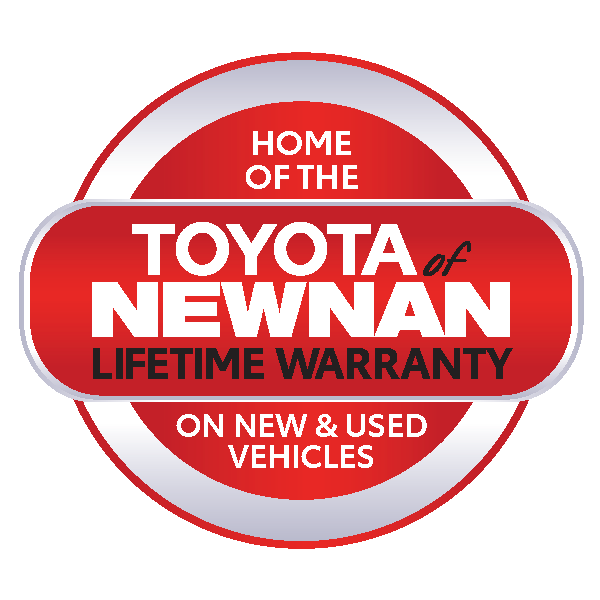 Toyota of Newnan strives to match the quality of our products with the finest service in the industry. When you visit our Toyota dealership in Newnan the dedicated sales team here at Toyota of Newnan will help you find the perfect new or used car for your driving needs. The experience does not stop there as once you have selected a vehicle to purchase we will help you with the financing process. Whether you are looking to buy or lease a Toyota, our Toyota finance team will help you decide! The expert technicians at our Toyota Service Center will keep your car running in peak condition for years to come. Selection: Huge Selection of New and pre-owned Toyota inventory. Also, we carry a large selection of pre-owned vehicles that come with our exclusive Pre-owned Lifetime Warranty! Price: One Honest, Bottom Line True Drive Out Price that includes ALL taxes and fees with no dealer addendums. We are ready to serve all of your automotive needs, from oil changes to new or used car purchases. Come check out our family friendly showroom and service department! Everyone on our team is 100% dedicated to make your every visit a very pleasant experience. If you are a polished, experienced sales professional or have experience working in a Automobile Dealership, click here to submit your resume. 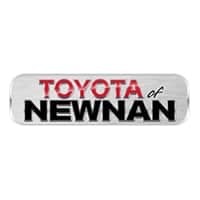 Toyota of Newnan Serves the Greater Atlanta Areas of Peachtree City and Fayetteville.